Sorry, you can only order up to 269 units of this product! 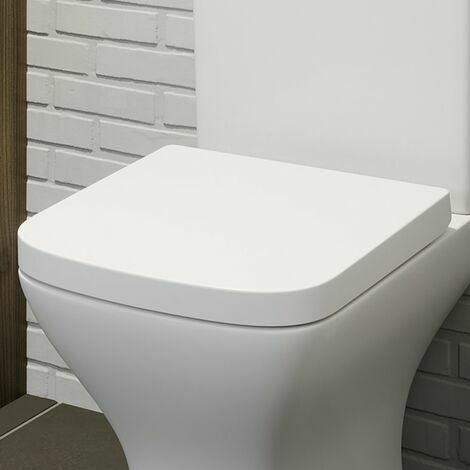 It luxuriously designed and built for comfort with an ergonomically styled seat and lid and of course the soft close hinge mechanism. The hinge will alleviate the worry of waking the household when you accidentally drop the seat. Something weve all done and something were all cringed about! Please Note: This is for the toilet seat only.